Some accredited private nursing Institutions in Kumasi are fuming over the re-introduction of the quota admission system adding that it will collapse nursing training schools, which will adversely affects the health delivery system in the country. According to them, apart from the country not improving the ‘patient-nurse ration’ the quota system will limit their enrolments needed to run their schools since it would be difficult to meet their administrative expenses, compared to fees accrued from the students. The Akufo-Addo government announced the re-introduction of the quota system in 2017/18 which was scrapped by the Mahama government together with the trainee allowances. According to government the quota system will help improve the quality of nurses churned out from the various training institutions in the country to meet the demands of the health sector, thus reducing unemployment. 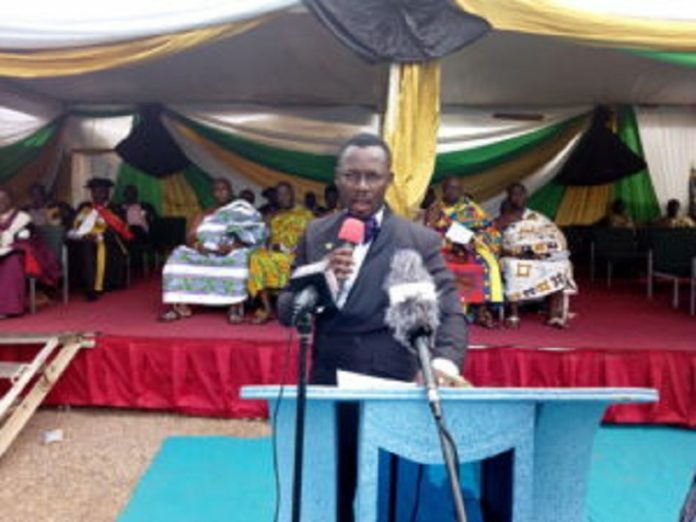 The CEO of Nana Afia Kobi Serwaa Ampem II Nursing College, Samuel Owusu King, told Otec News that the decision by the government is a way of “weeding out” the private ones, who are competing fiercely with the public ones. Speaking to Otec News’ Odehyieba Asantewaa Krobea and Kaakyirenua Adwoa Pokuah, on Wednesday, he added that “the quota system has brought hardship to the school, making it difficult to run administrative expenses like utilities bills, paying of lecturers, procuring of equipments among others. “Some private nursing training institutions were given only 20 enrolments on some courses, others were given 15, 25 and 10 but some public nursing training institutions were given 150 and 200 students. You want me to admit only 20 or 15 students, how am I supposed to pay my bills and lecturers, taxes and other expenses. This is clear indication that the government want to collapse the private nursing schools.” he bemoaned. He, however, suggested that the government should encourage the nursing private schools by increasing their quotas to absolve more nursing students, to avoid “unposted nurses” demonstration incidences in the country. Administrator of Premier Nursing College, Martin Amoako Tawiah, on his part also said the limited enrolments in the private Nursing Training Schools discourages parents and guardians to enroll their wards in these schools with the fear of uncertainty future of the schools. He added that “more nurses need to be trained to meet the increasing demand for patients in improving the health delivery. Nurses are needed in the rural areas and with this decision how can we get nurses to work at these places,” he quizzes. He therefore appealed to the government to review the re-introduction of the system to allow the private nursing schools to enroll more students who might fall out from the public nursing schools for meeting their criteria.